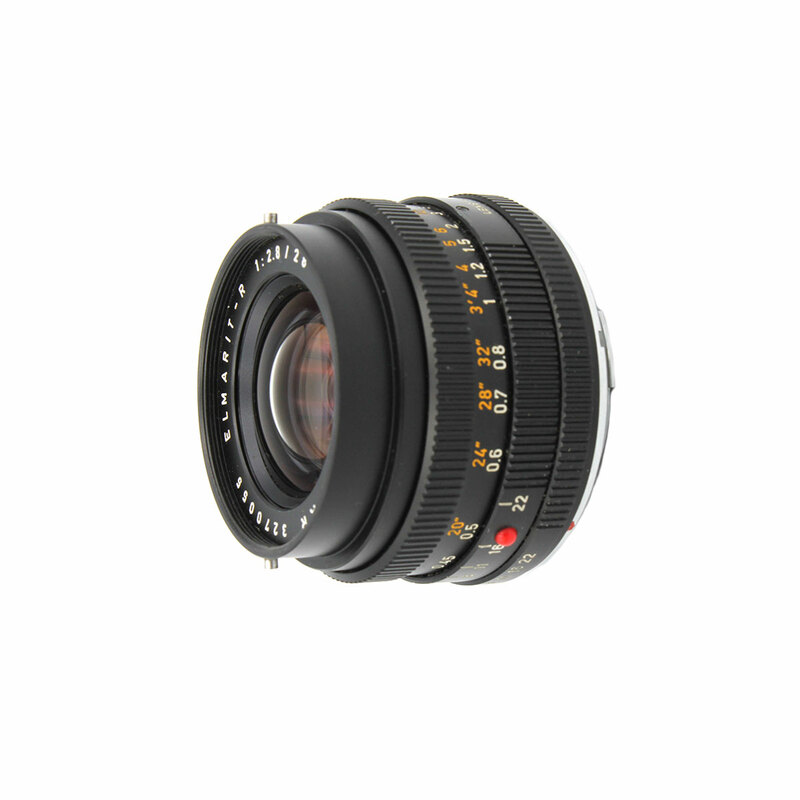 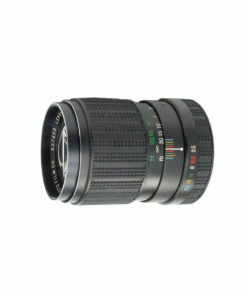 For sale is a used Leica Elmarit-R 28mm F/2.8 lens. 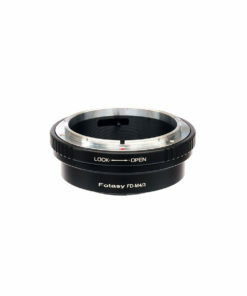 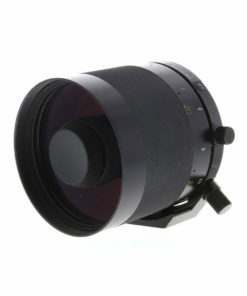 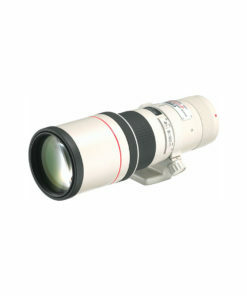 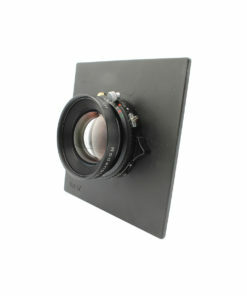 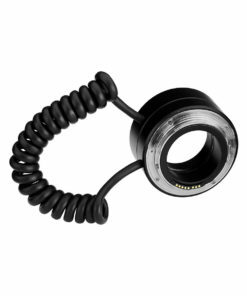 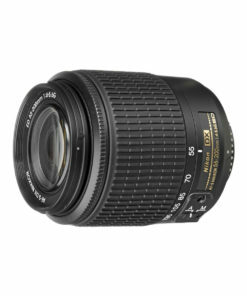 The lens is a fixed-focus prime lens with a 76 degree angle of view. 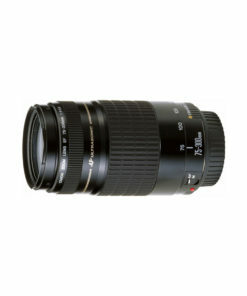 The maximum aperture is F/2.8 and the minimum aperture is F/22. 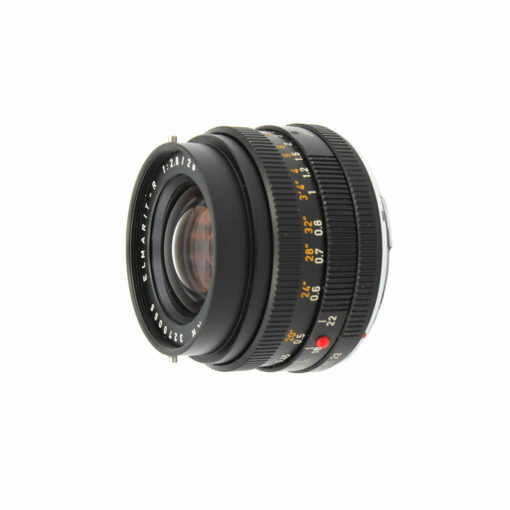 The camera mount type for the lens is Leica R.